Umineko no Naku Koro ni ~Nocturne of Truth and Illusions~ (うみねこのなく頃に散 ～真実と幻想の夜想曲～, Umineko no Naku Koro ni Chiru ~Shinjitsu to Genso no Nocturne~?) 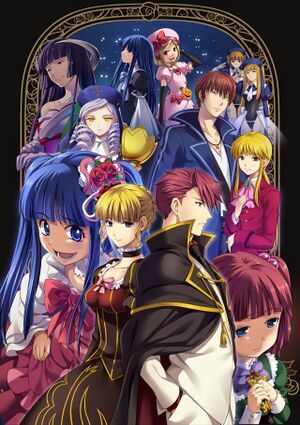 is a remake of Umineko no Naku Koro ni Chiru featuring new art. It was released on December 15, 2011. "Official website". Archived from the original on 5 December 2012.